Happy National Chocolate Chip Day! Let’s celebrate all the wonderful chocolate chip dessert dishes there are! It’s National Chocolate Chip Day! Not to be confused with National Chocolate Chip Cookie Day which is on May 15th. It’s time we honored the glorious chocolate chip and thanked it for being part of some of our favorite dishes and fondest memories. We’ve gathered 28 of our favorite, most decadent chocolate chip dishes to eat the day away with! Start your weekend off the right way with this stuffed chocolate chip French toast. This recipe had us at “fluffernutter.” We don’t know what it means, but gosh darn do we like the sound of it. Digging into this dessert is pretty much how we spent last Friday night. One recipe to rule them all, one recipe to bind them, one recipe to devour in the middle of the night and pass out next to. Enjoy some S’Mores without having to swat away flies and mosquitoes. Haven’t been camping in a while? 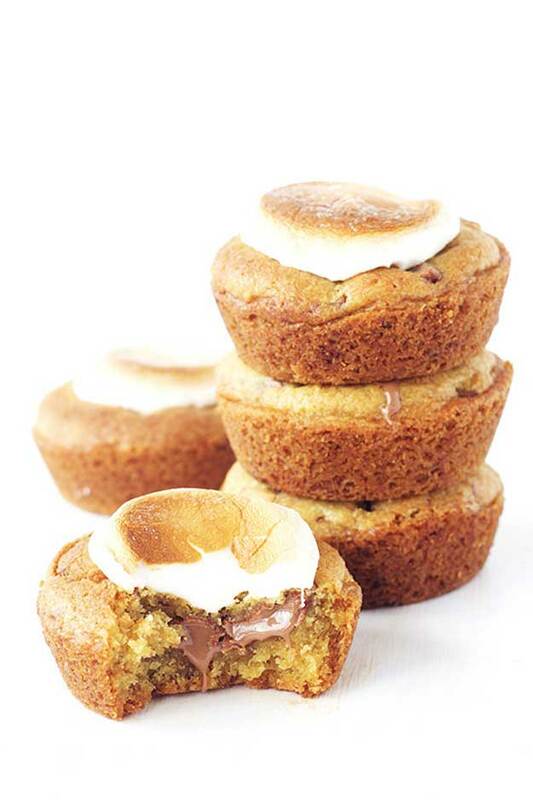 Bring the campfire treats to you with this S’mores casserole recipe! We don’t care how many calories are in this dip. All you had to say was “cream cheese” and “chocolate chip”. 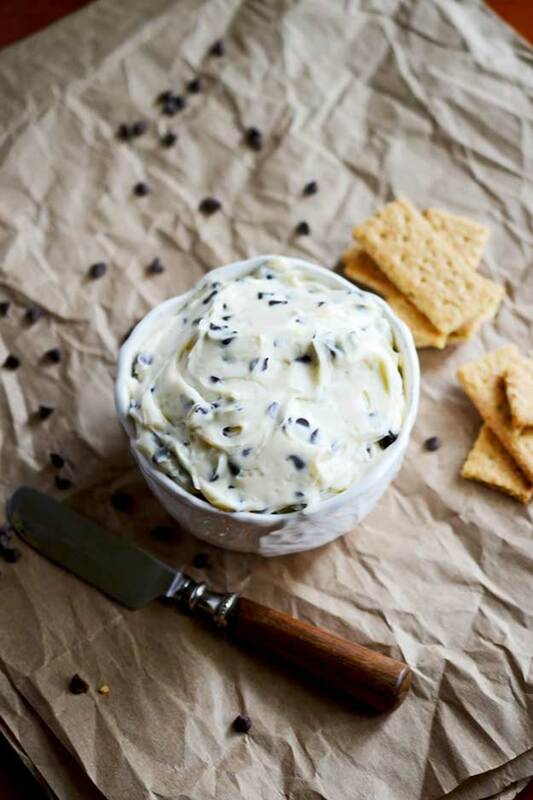 We love cream cheese and we love chocolate chips, so regardless of the sugar content, this recipe just makes sense to us. All this recipe had to say was “oreo crust” and we were already sold, but then you add chocolate cheesecake on top of that? *shakes head* It’s as if someone has been reading our diary. You may call this the Rush of chocolate chip desserts. Rachel from Bakerita always has great desserts and this is no exception. Oozing caramel, decadent chocolate and cream peanut butter come together to form the holy triumvirate of dessert ingredients. Bet you can’t wait to get your hands on a batch of this. It’s a well-known fact that Nutella in anything automatically makes it a great recipe, so, of course this recipe is going to be amazing. We don’t even have to try it to know. If mint chocolate chip is your flavor combo, then these donuts are sealed with a kiss and dedicated to you. A chocolate chip dessert that’s actually good for you? You better believe it! These chocolate chip frozen yogurt bars are about as healthy as it gets when it comes to dessert. So, treat your body right and make a batch of these. Your health depends on it. Superfood pancakes are more than just a dream. They’re a reality. We’ve posted Rawberry Fields recipes before and there’s a reason we always come back to them. They’re incredibly delicious and regardless of how decadent they taste, are good for you! Get that cup of Stumptown coffee ready because with this bad boy, you’re going to need it. Scones are one of my favorite breakfast pastries. When done right, they’re flaky, buttery and perfect for dipping into that morning cup of joe. Well, rest assured, foodies, that these scones are done right and will leave you craving more. Moist, rich and everything a cake should be. Where are all my gluten-intolerant peeps at?! Get a load of this moist and completely gluten free chocolate chip cake. Nummy, right? Made with whole food ingredients like chickpeas and dates, you know this sucker will do your body good. This cookie dough is made with chickpeas. We repeat: this cookie dough is made with chickpeas. How ingenious is that and, more importantly, how delicious does this look? Long live the mighty pizookie! Forget the Victoria’s Secret runway show! Let’s put a couple of pizookies on the catwalk instead for a show that’s just as beautiful, if not absolutely mouth-watering. This is for those who don’t believe in gluten-free recipes! Feast your eyes on this. Having a bad day? It’s okay, just make a batch of these to turn that frown upside down. Biscotti is the ultimate dunkable dessert. It’s crispy, light, flavorful and a simply elegant way to start your day. If you’re feeling extra fancy one morning, make a batch of these guys and revel in how good it is to be alive. Could desserts like this be the reason why America is so obese? Maybe…but, for this moment, we’re okay with that. Creamy and rich? You can thank the avocados for that. Avocado brownies are the perfect, easiest way of getting in your daily dose of healthy fats without having it taste no bueno. Everything you could want in a blondie bar and more. It may not be the same Blondie, but you better believe we’re going to hum “Heart of Glass” while making these. There is so much YES in this cake, we don’t even know where to start. Drop the mic and walk off stage because there is no way anyone can top this recipe. Because paleos just want to have fun. This one’s for you, paleo foodies! A delicious paleo treat to beat the heat and celebrate National Chocolate Chip Day with! 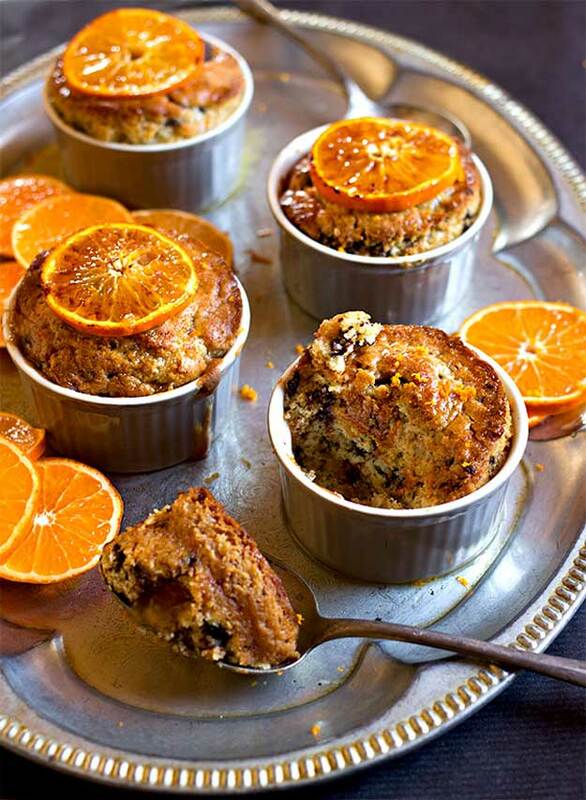 As kids, we hated citrus and chocolate chip together, but as adults, we are lovin’ this recipe. There’s nothing like a good chocolate chip cookie. 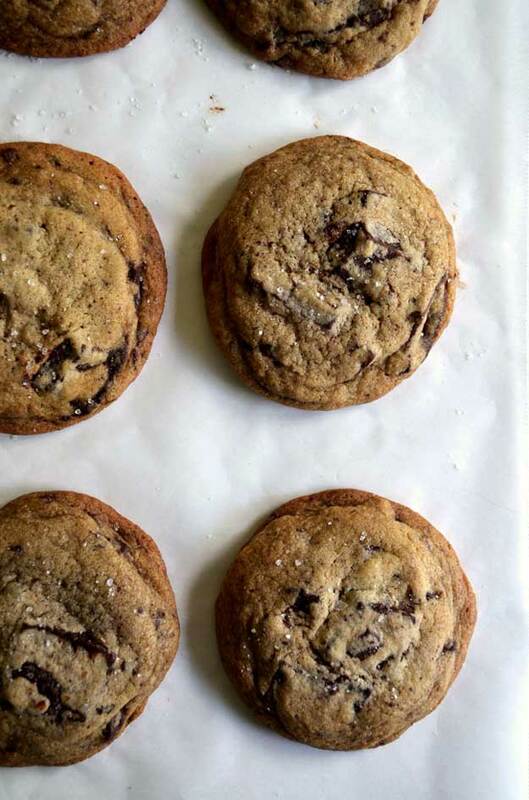 There’s nothing quite like a classic plain ol’ chocolate chip. 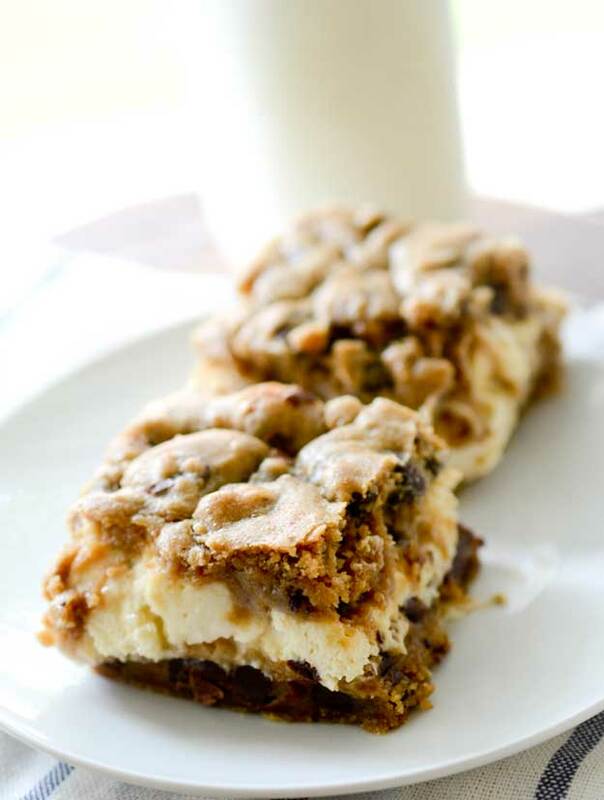 If you’re a chocolate chip connoisseur, feast your taste buds on this recipe. The chocolate chip cookie gets an exotic makeover. Cue Shout Out Loud’s “Hard Rain” now, please. When Isa does a recipe, you know it’s going to be good. When it comes to vegan recipes, you’ll be hard pressed to find someone who does what Isa Chandra Moskowitz does. She is the Queen of Vegan and we humbly bow down to her. All hail the underrated aquafaba. I cannot emphasize strongly enough how incredibly difficult it is to make vegan macarons. The main ingredient in macarons, which is egg white, is extremely difficult to replicate in vegan cooking. That’s where aquafaba comes in. What is aquafaba? The white mushy shells on chickpeas. These shells are crazy useful and can be used to make a variety of delicious vegan meals. Don’t let the green scare you! This bread is delicious! Why is there a zucchini in there, you ask? Why the heck not is our answer! This bread is so soft, moist and flavorful, you won’t even notice there’s a vegetable in them. Have Instagram? Don’t forget to follow @HomemadeRecipesOfficial.